Tables and chairs of different heights and shapes welcome visitors of The Common Market as if it were a home away from home. A passion for food and coffee led one-time graphic designer Louise Stalker from the hustle and bustle of Toronto to the charming city of Kingston. Inspired by the history, diverse culture and great food, The Common Market was established in 2010 at 136 King Street. 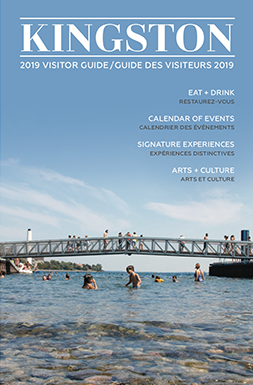 Located along the scenic waterfront, this cafe and remarkable market is said to feature Kingston’s finest artisanal coffee, gourmet foods, baked goods and to top it off, a fair trade organic espresso bar. The space is an urban heritage retreat that offers quality coffee in a relaxing atmosphere – it’s an extension of Stalker’s personality. Her presence resonates throughout with friendly customer service, respect for the architecture of the building and comfort gourmet cuisine. 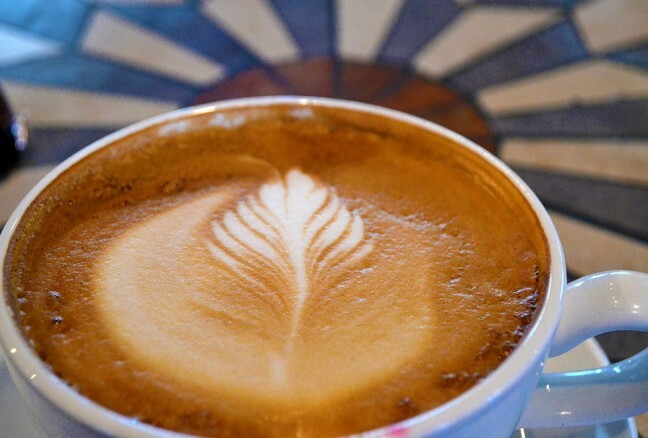 The best lattes in Kingston! 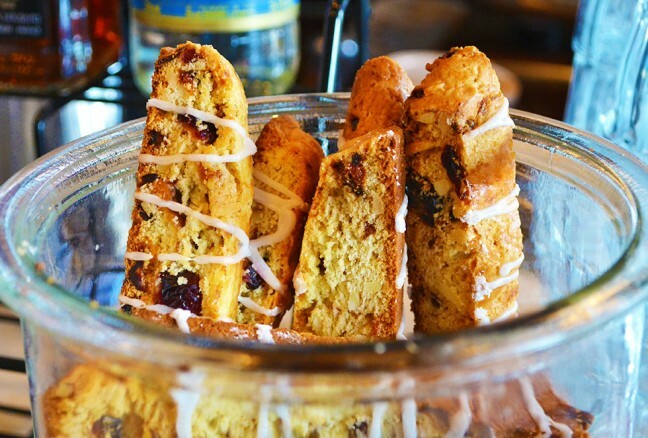 Nothing common about this coffee shop, it specializes in espresso and fine foods as well as feel-good treats. Locals and tourists meet at The Common Market on a daily basis, with the smell of freshly baked ciabatta, croissants and baguettes filling the air. 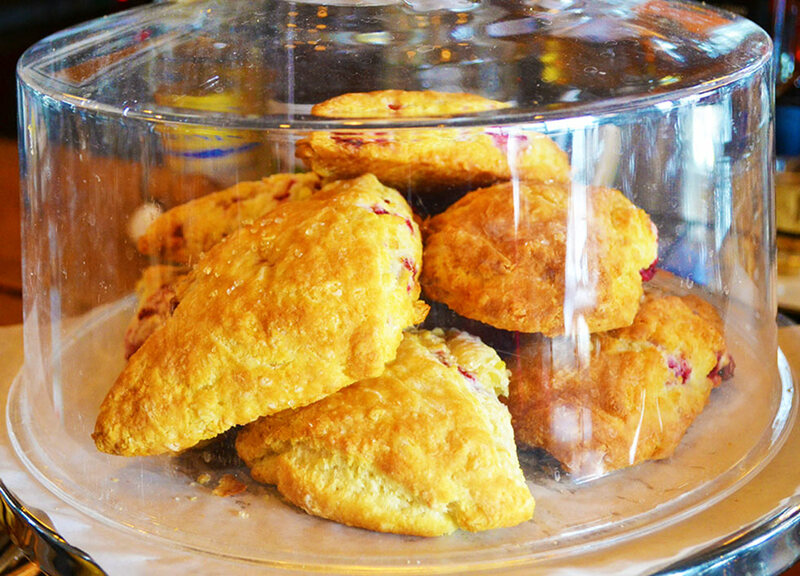 Coffee aficionados can not only relish in a great tasting cafe latte or cup of Guatemalan house-blend, but also indulge with an in-house scone or lemon tart. As the sun rises, Frittata breakfast sandwiches are made fresh daily, with local Reinink farm eggs, fresh vegetables and cheese – they’re the perfect way to start your day off right. 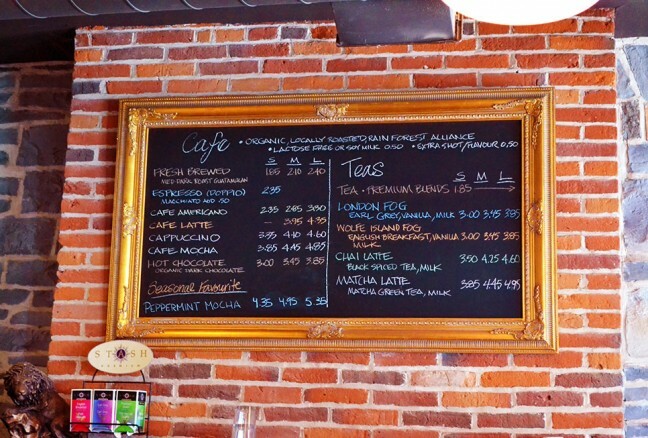 Simplicity is all that is needed for this menu at The Common Market. 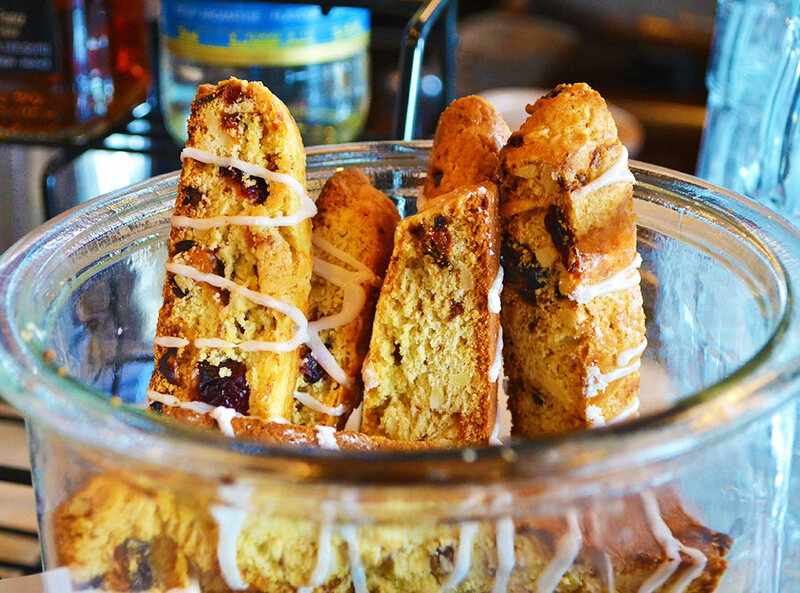 Biscotti – chocolate and hermit dried fruit with a delectable citrus glaze. 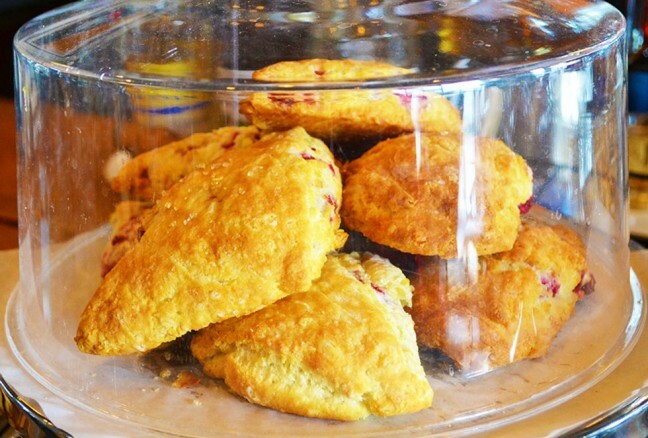 Fresh made scones – a must try! The daily soup, gourmet sandwiches, and chili prepared with local beef are customer favourites during lunch hour. The roast beef served with Wilton old cheddar, caramelized onions and horseradish garlic chili mayo on a fresh baked ciabatta bun is both sweet and salty, making it the perfect afternoon meal for the indecisive. Expect to be surprised by the sandwiches with their eclectic bursts of flavours. The smoked black forest ham with brie and Dijon on fresh baked ciabatta comes alive with the addition of apricot preserve. If you’re on the go, The Common Market offers sandwiches for take-out, in addition to a variety of frozen meals prepared by local chefs! 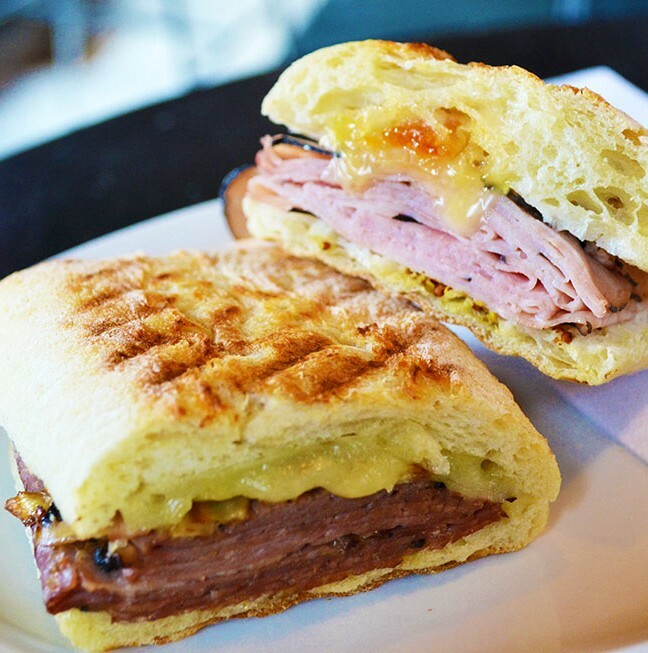 Gourmet sandwiches – grilled roast beef and Wilton old cheddar & smoked black forest ham and brie. The Common Market is home to Wilton Cheese, Seed to Sausage, Lyons Farms organic meats, Garlic Fields’ pizzas and Limestone Organic Creamery products. With such a variety, Stalker hopes to give customers of her coffee shop an authentic taste of Kingston’s local producers. But The Common Market features more than just delicious coffee and food; they host an open mic night and live music, ensuring that their guests are both satisfied and entertained when they visit. 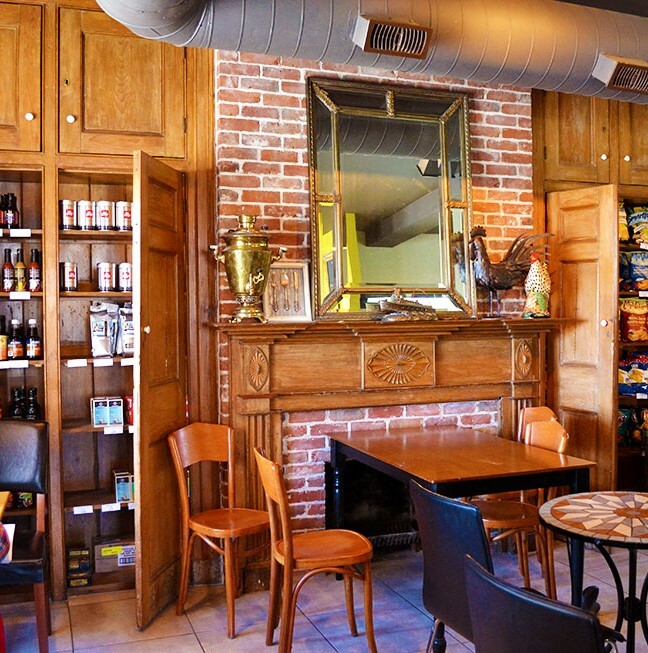 Just a few blocks away from Springer Market Square, this coffee shop has an old world charm with preserved limestone walls and unique furniture, but with new world necessities like Wi-Fi, lactose-free milk and easily-accessible parking (it’s just around the corner!) You come in smiling and leave invigorated and energized. The Common Market is filled with smiles, delicious lunches and treats to brighten your day – and in this blogger’s opinion, is home to the best cafe latte in Kingston. 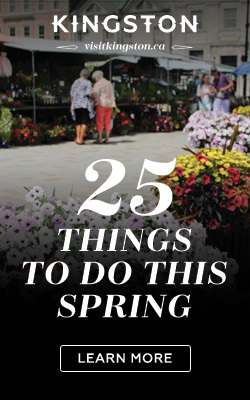 Try out this little gem during your next walk down King Street!